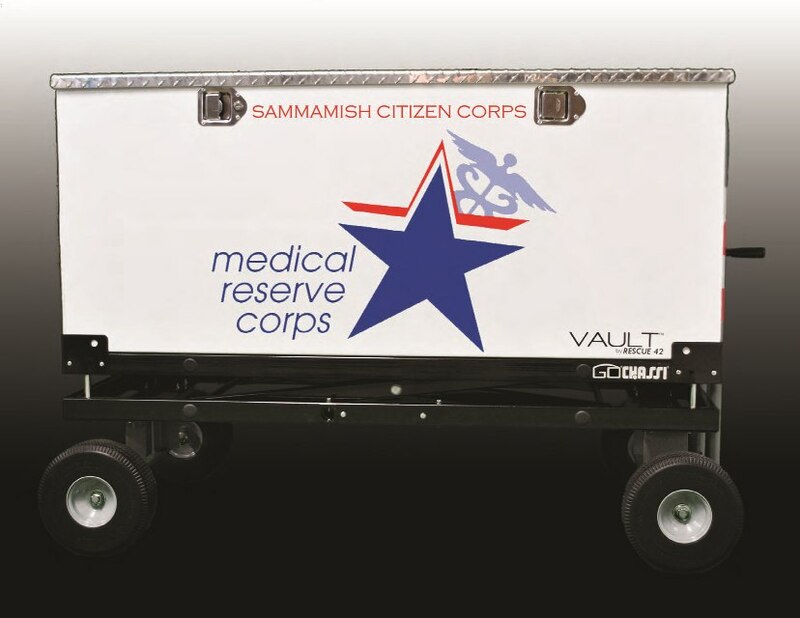 The mission of the Medical Reserve Corps (MRC) is to improve the health and safety of communities across the country by organizing and utilizing public health, medical and other volunteers. 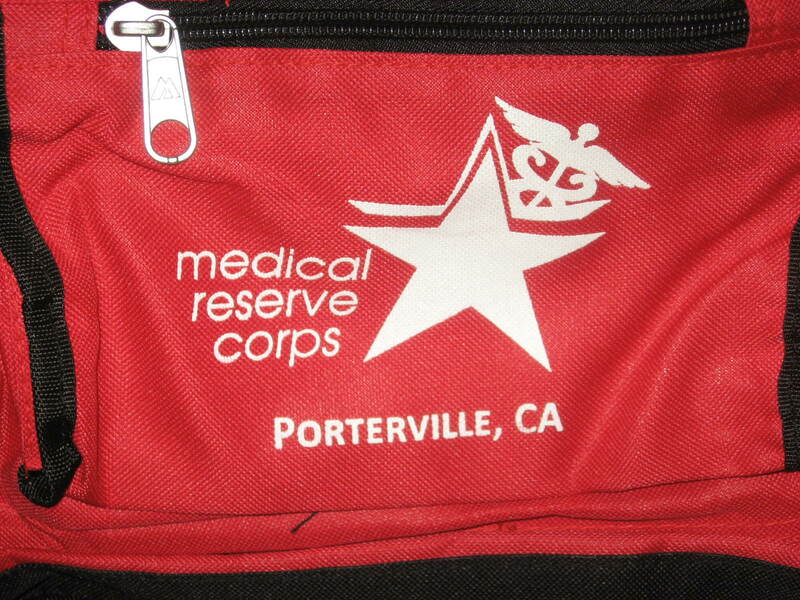 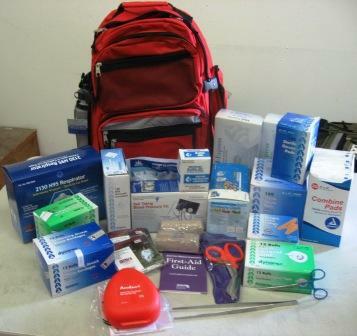 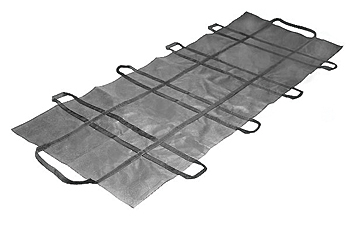 PLEASE NOTE: Products which display the official Medical Reserve Corps (MRC) trademark may only be purchased by units registered with the Division of the Civilian Volunteer Medical Reserve Corps (DCVMRC). 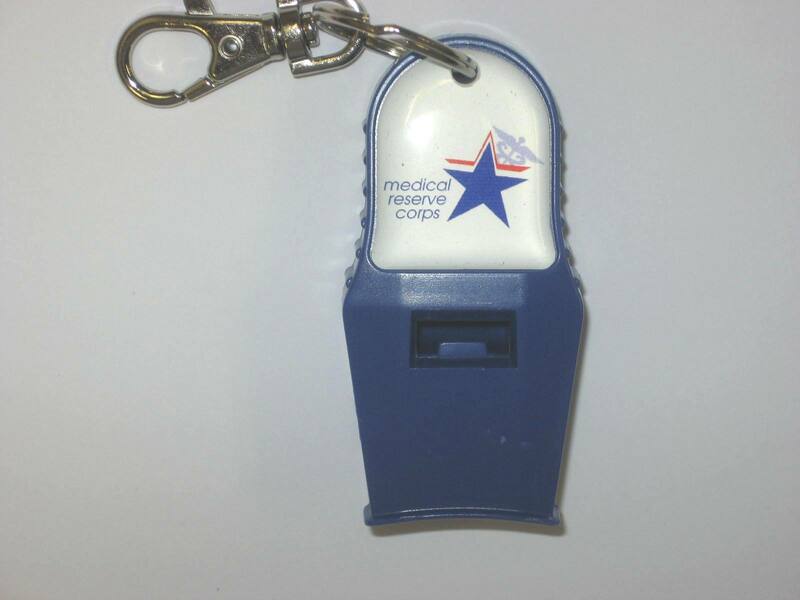 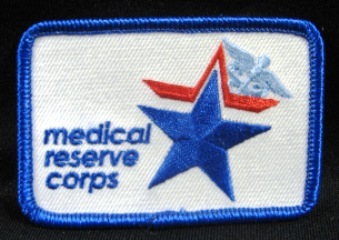 In order to use or display the trademarked MRC logo on items, you must have permission from the DCVMRC. 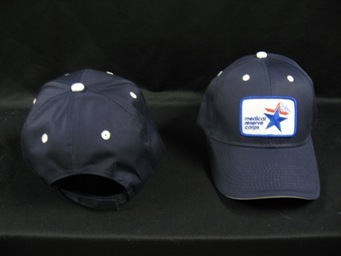 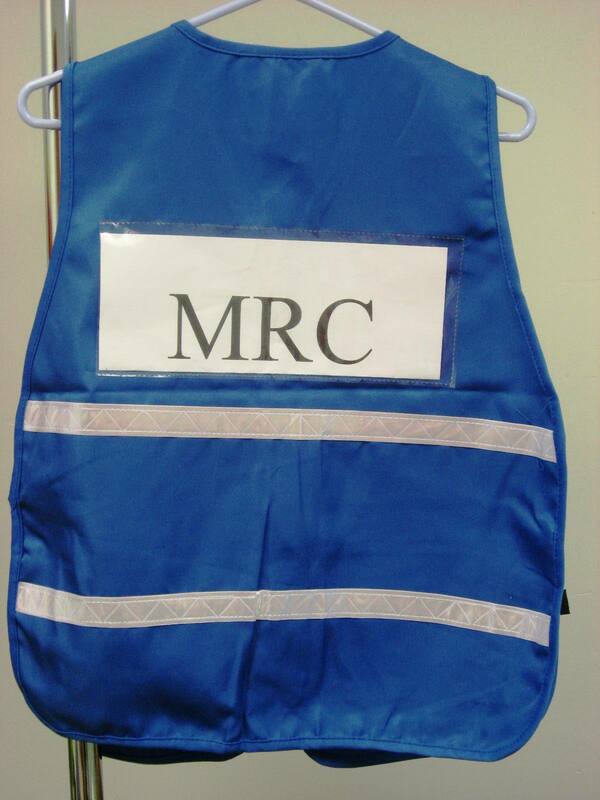 It is the responsibility of MRC units to request authorization and approval from the DCVMRC to use the trademarked MRC logo on items planned for purchase. 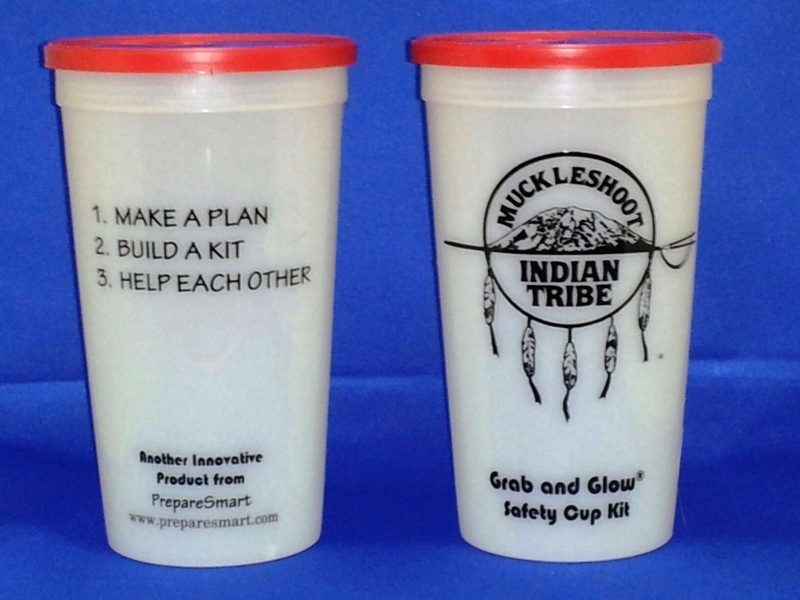 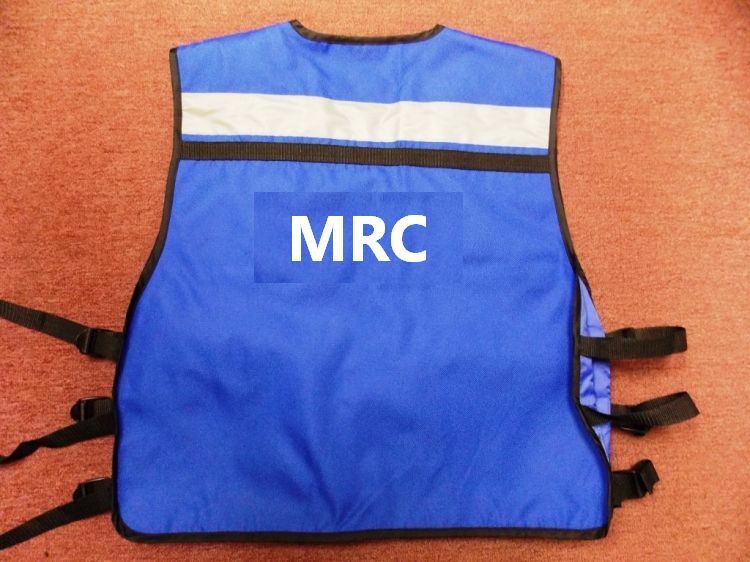 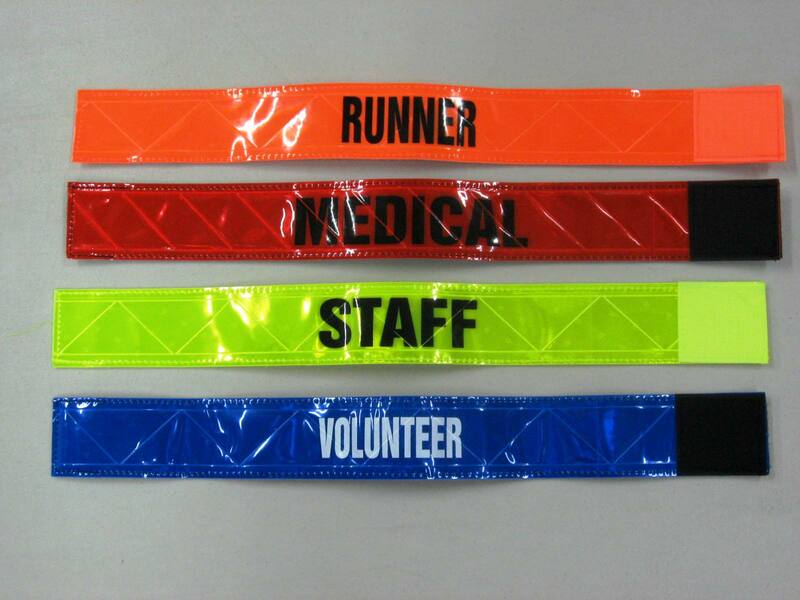 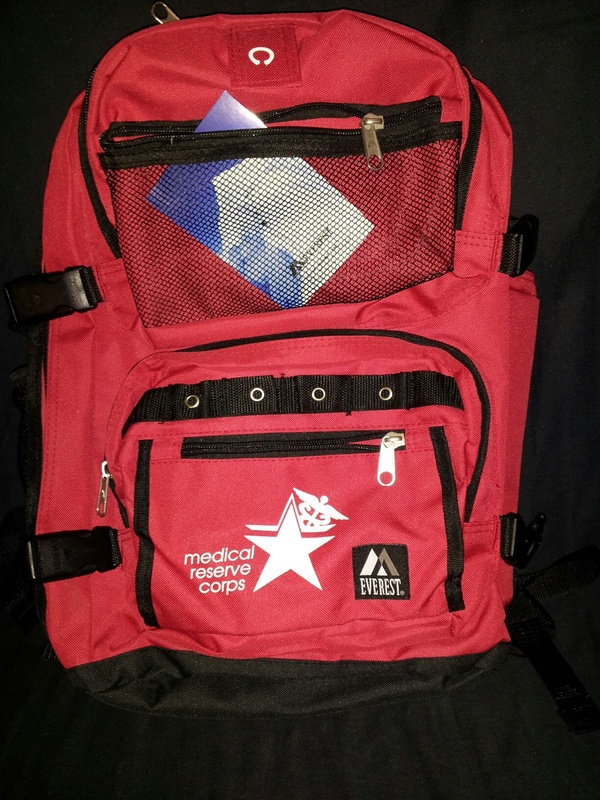 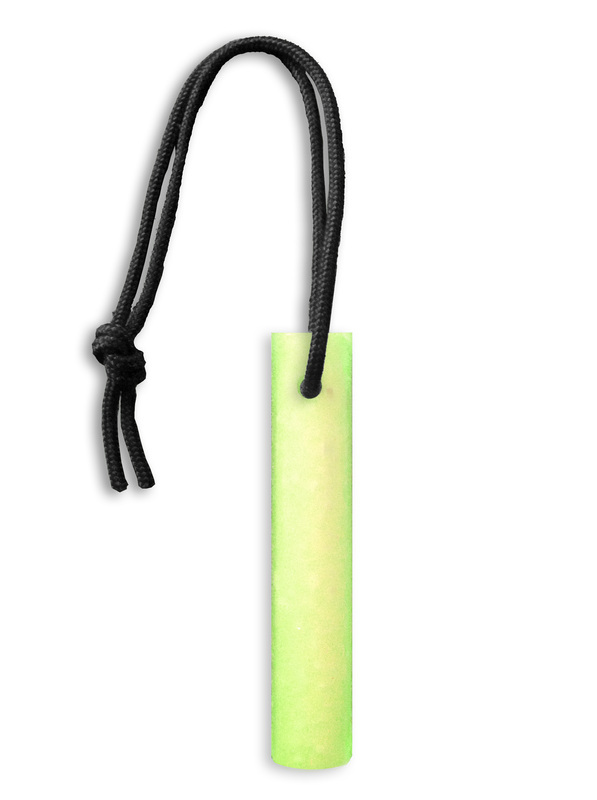 MRC volunteers interested in purchasing items with the MRC logo should contact their MRC unit leader first for guidance.